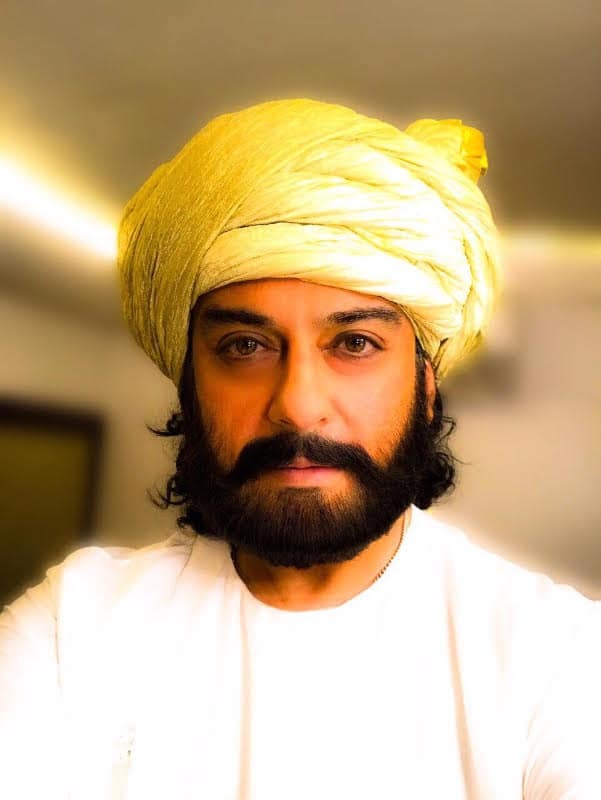 Popular composer and singer Adnan Sami would soon be seen playing an Afghani musician in an upcoming Bollywood movie titled ‘Afghan’. The makers of the movie revealed Adnan’s first look, where he is seen sporting a yellow turban and heavy beard. Adnan himself being an Afghan descendant makes an interesting choice for the role and certainly looks the part in the image. The movie is said to follow the life of an Afghan musician, and it would be an emotional drama with strong musical element. After having captivated the audiences with his beautiful musical compositions, it would be interesting to see if he can create a lasting impact with his acting skills. Adnan Sami also tweets about his up-coming movie “Afghan” on his official twitter account.